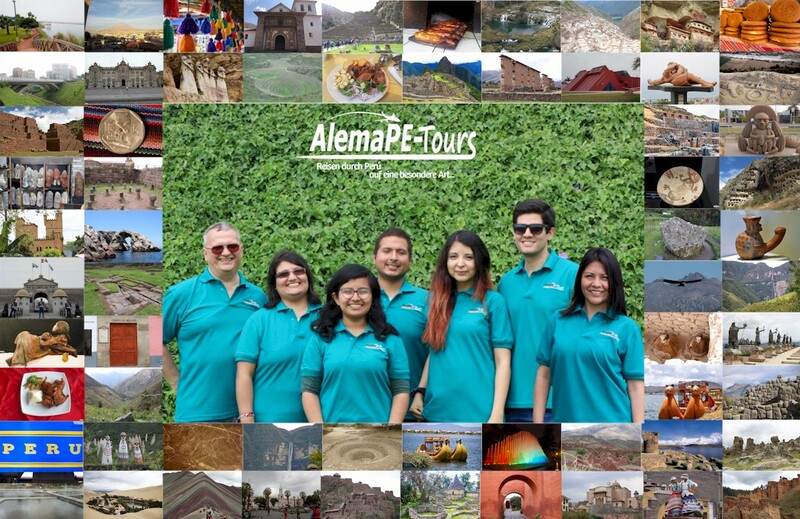 To get experience Perú in a different way! 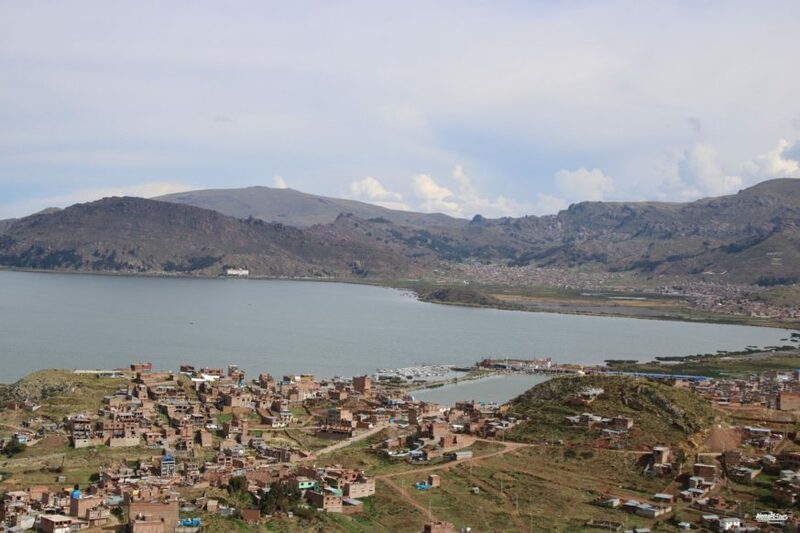 Would you like to discover the traces of the Incas in the ancient Andean capital of the south (Cusco) and its enchanting surroundings? 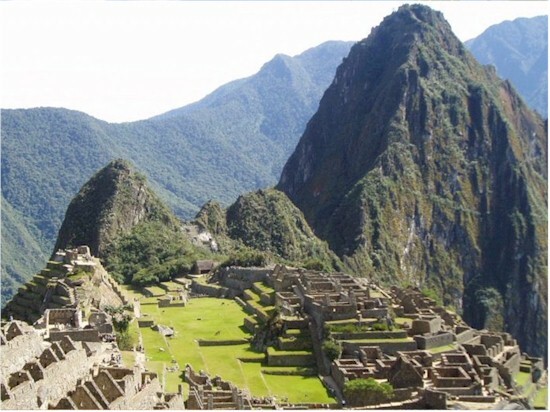 Then drive on to Aguas Calientes and from there to the famous ruined city of Machu Picchu? To take in the morning mystical atmosphere of rising nebulas, which have many pictures before their eyes? Do you want to enjoy the untouched beauty of nature? 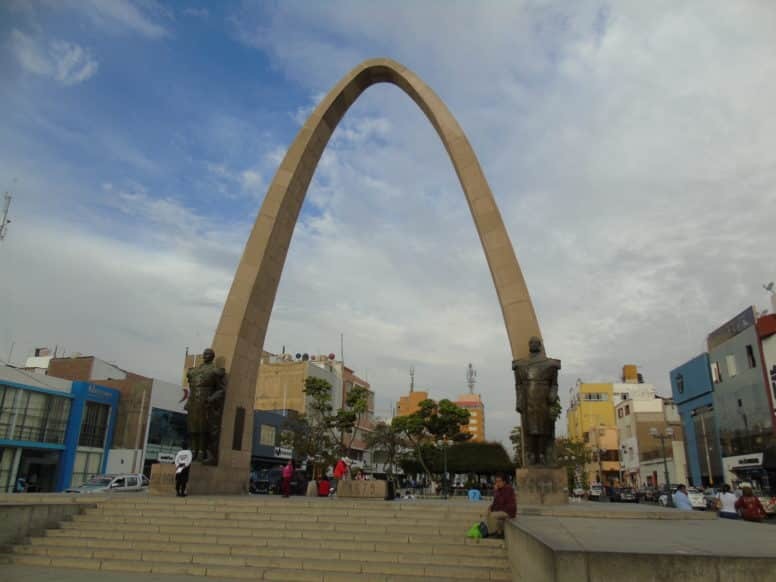 Do you want to stroll the many colorful and lively markets of colonial cities like Arequipa or Cusco and discover little treasures for yourself? Or do you simply want to eat with your eyes from countless overwhelming views of the Andes at one of the deepest gorges in the world? 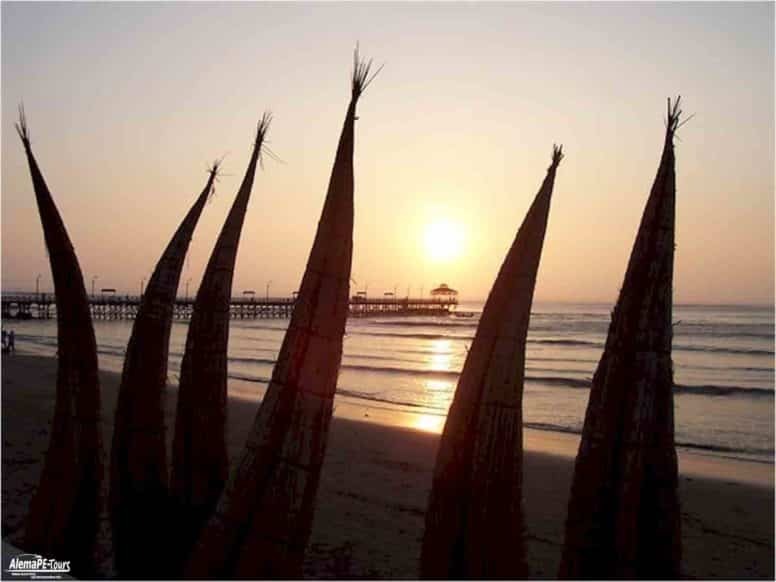 All this and much more can be experienced on our Perú tours. What does CINCO PASOS mean? Cinco pasos is spanish and means 5 steps. 3. What is special about food in this region? 4. Where can I sleep well and cheap? 5. Which keepsakes can I take to my memory? 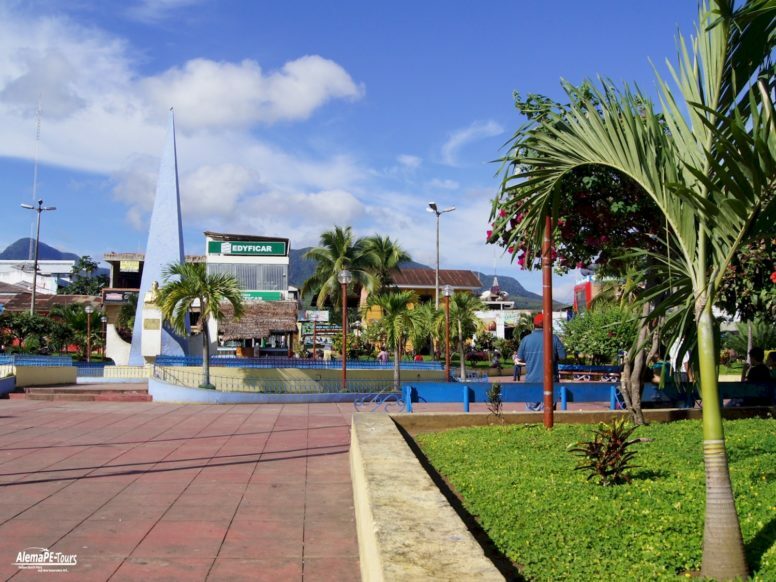 Based on these 5 steps, all vacation and travel models are created by Cinco Pasos and AlemaPE-Tours S.A.C. We spare no effort in exploring and developing the travel destinations and travel offers contained here on this website and have all explored and tested them ourselves. As a result, we know the locations very well and can give you specific travel tips from our own travel experiences. We want your holiday to be an unforgettable experience. We have 6 years of experience and abide by a strict selection criteria. Each individual accommodation was visited ourselves or our scouts and selected individually. We have all done for your best results. To give you the perfect vision of the hotel and resort, we provide transparent, balanced and precise descriptions of the properties. To do this, we visit our destinations or have scouts to help us choose. We’ve done our research. We do a lot of self-exploration. We and our discoverers are busy learning more about our goals, the environment, and the activities we offer to provide you with timely and authentic information. 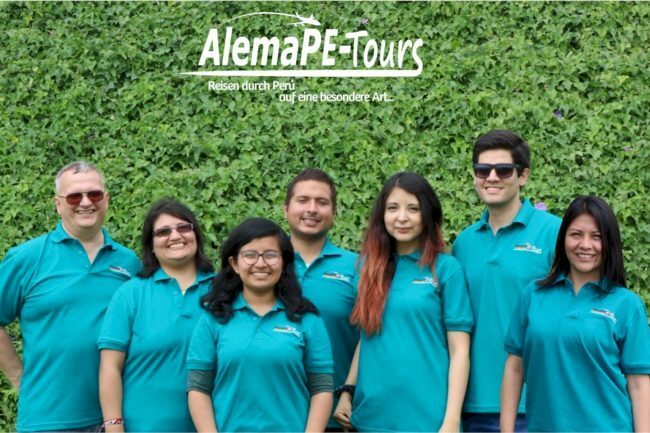 The booking team of AlemaPE-Tours will take care of your individual wishes. We advise you comprehensively and competently in the search for the right destinations and accommodations. Here it shows our local knowledge. We offer the best vacations at the best prices. If you find the same room category on the same dates cheaper elsewhere, we will refund the difference. Our reservation system is secure and your credit card and personal information is encrypted. We work to high standards and guarantee your privacy. We provide a cost-effective model, a global network and a personalized account management service to help you optimize your revenue.